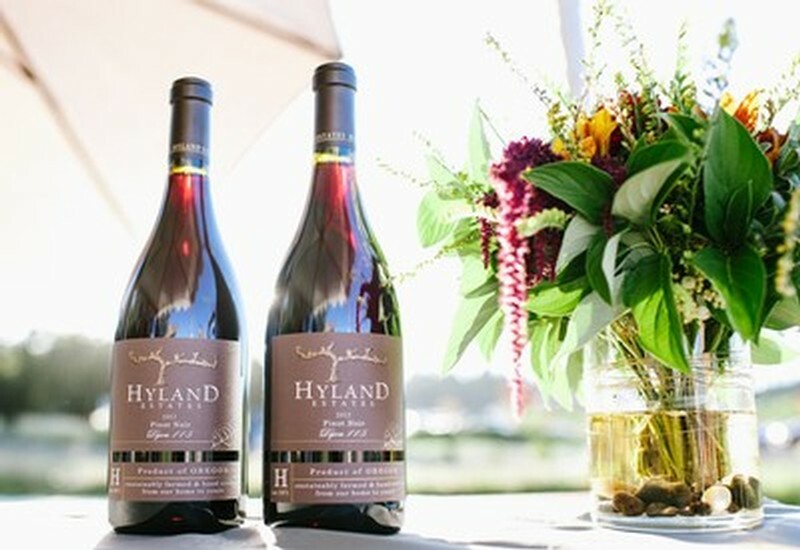 Guests of Hyland Estates taste through five estate-grown wines that represent the terroir of the historic Hyland vineyard. The tasting menu features Gewurztraminer, Riesling, Chardonnay, and multiple Pinot Noirs. The tasting fee is $15 per flight. Club members receive complimentary tastings and may call ahead to reserve the Founders' Room. A visit to Hyland Vineyard is much more than a trip to a beautiful place. 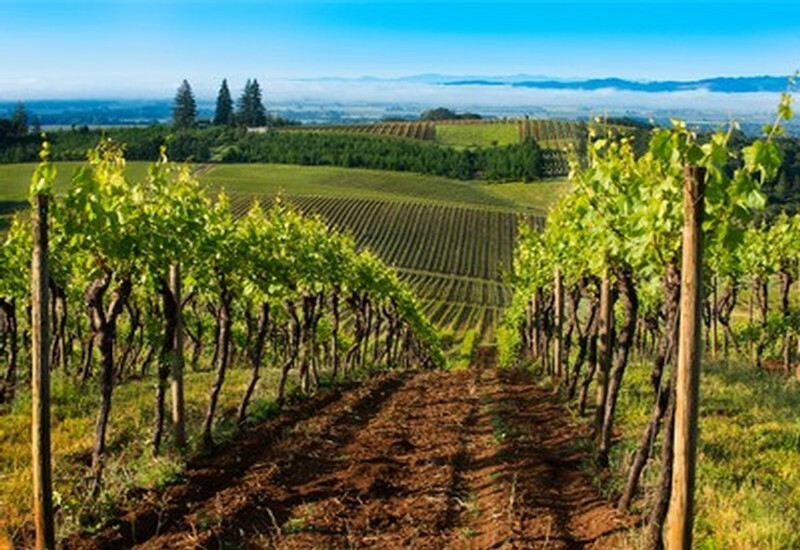 It’s a trip to one of the oldest and most sacred wine sites in the Willamette Valley. Even more, it’s a chance to understand our relationship with the land. This is a journey from vine to bottle as guests will see how grapes venture through the winemaking process. The tour includes a walk through the Cross Creek vineyard, then on to NW Wine Company (the winery). Guests will get up close with the crush pad, fermentation tanks, barrel room and bottling line. This is an opportunity to see the insides of a working winery. 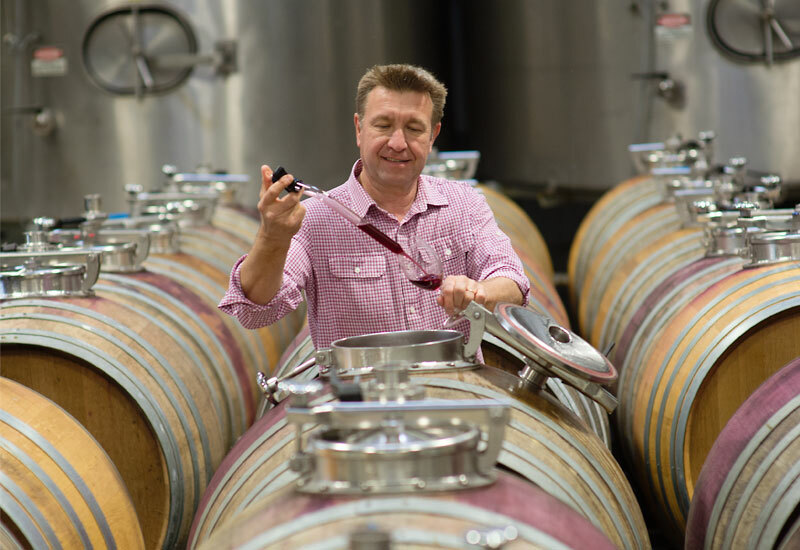 Barrel tasting is included in this unique tour of one of the premiere winemaking facilities in Oregon. Approximately 1 hour and 15 minutes. $60 per person.